Amanda Shugarts became the GM at Tennessee in September of 2016. 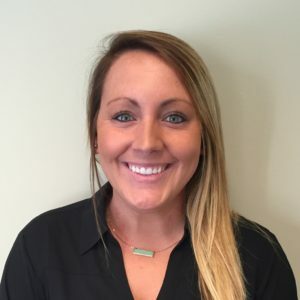 Amanda started her career with IMGL as a student worker at Troy University and gained full time employment with our Richmond property before advancing her career at Tennessee. Amanda rose through the ranks from AE to Senior AE and then to Associate GM, while building strong relationships with season ticket holders, administration and the sales staff. This will be the 3rd promotion Amanda has earned since being at Tennessee and a true testament to her sales and leadership abilities.